These baobab seedling pics remind me of the boldness of youth. And these days sadly, if they’re growing in an inhabited area, they’re bound to get eaten by livestock. Out there in the ‘wild’ they just have to make the most of a few weeks of life and then the thousand year promise in their genes is extinguished. Which is why the work of the Baobab Guardians becomes so important. Santa came early for these pre-school little ones! It is baobab flowering time again giving us the chance to continue our research into the ecology and pollination of the baobab flower. ‘Graduation’ for pre-school! 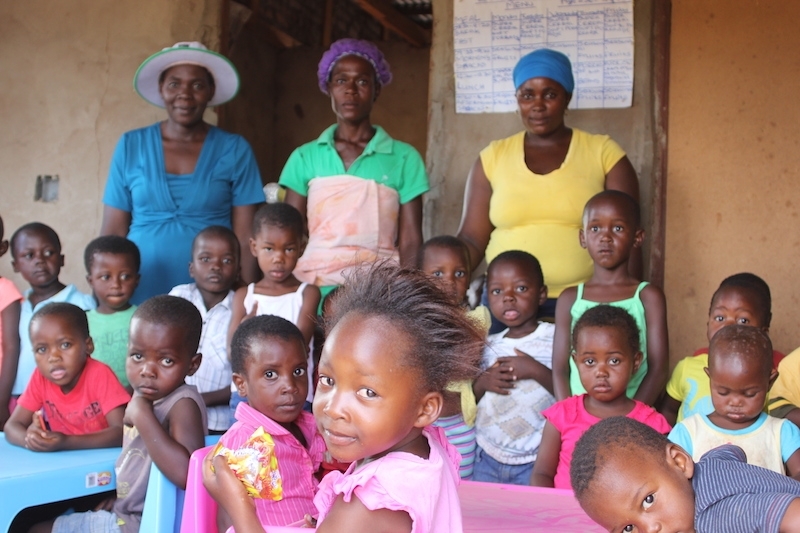 The EcoProducts Baobab Foundation support a number of pre-schools in various villages in the area. We believe this a vitally important aspect of early childhood development that urgently needs our attention and funding in order to break the poverty cycle. Now the children we’ve been helping to support are ready to ‘graduate’ to ‘big’ school! 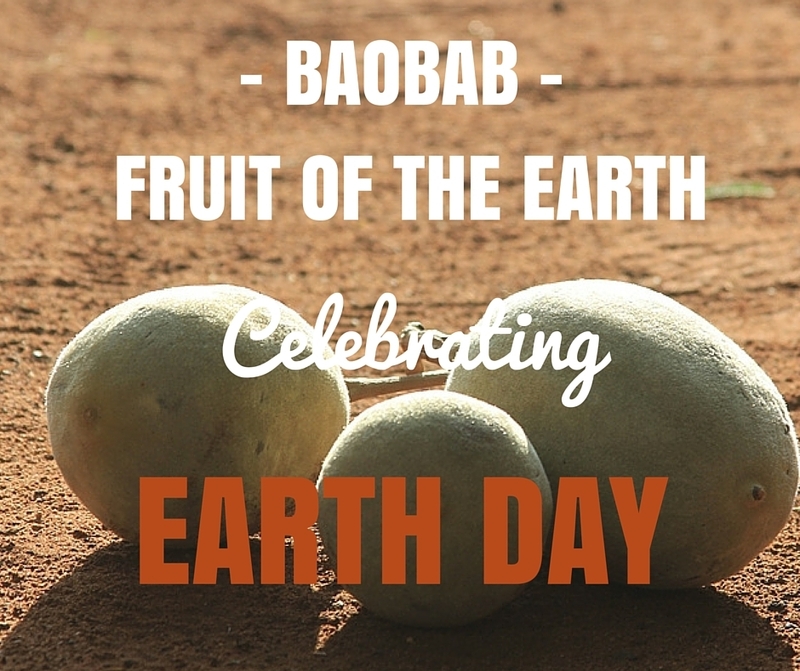 50 new trees Baobab Guardians celebration! We did it! 50 baobab trees planted! We’re thrilled to announce that what began as a dream in November 2013 has become a reality today! We have planted 50 baobab trees in the wild thanks to the help of our wonderful sponsors. Baobab trees can live to over a thousand years old, are tough and sturdy and can survive near desert-like conditions. So why do we need to nurture baobab seedlings until they are strong enough to survive in the wild? Thank you to LTT Bolt & Nut for their generous donations to the Baobab Foundation. 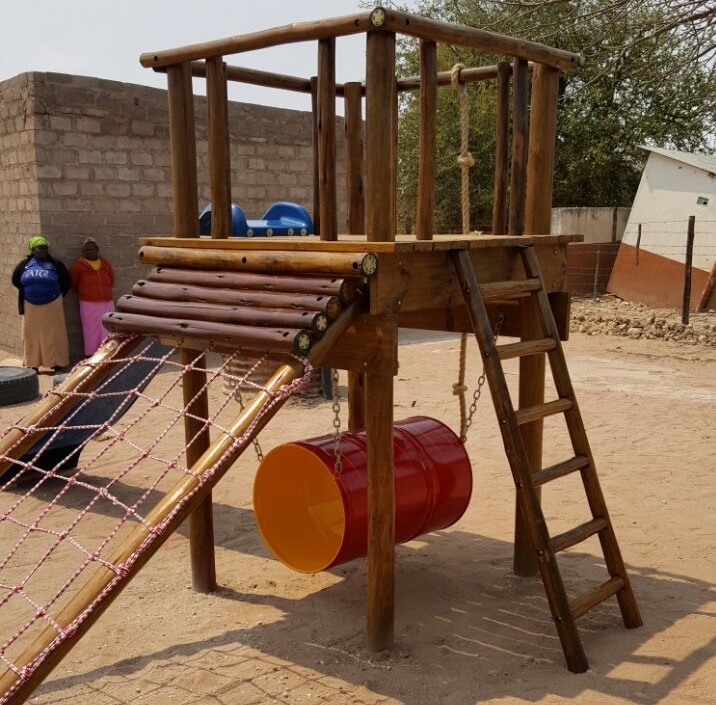 Pre-school creches are sadly neglected in these rural areas of the Limpopo so it’s always great news when we receive donations for much needed equipment and facilities. 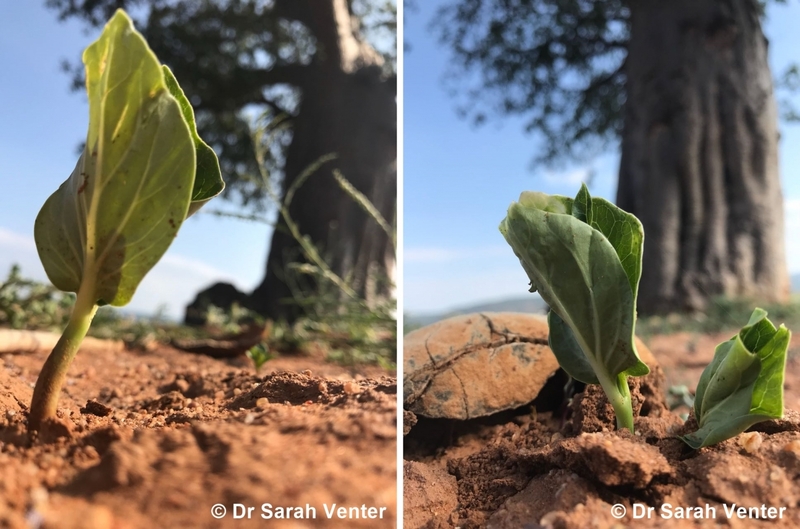 2017 Jan: Baobab Guardians: our baobab babies are flourishing! 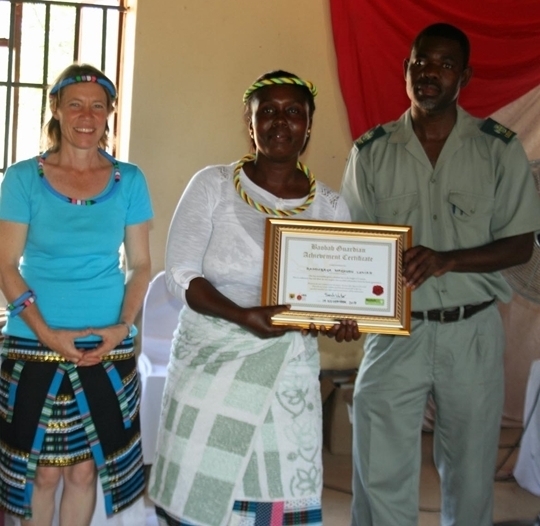 Our wonderful donors are helping to shape the African landscape for the future by sponsoring rural women as baobab guardians. We’re planting new baobab saplings to preserve and protect these iconic african trees – join the movement! 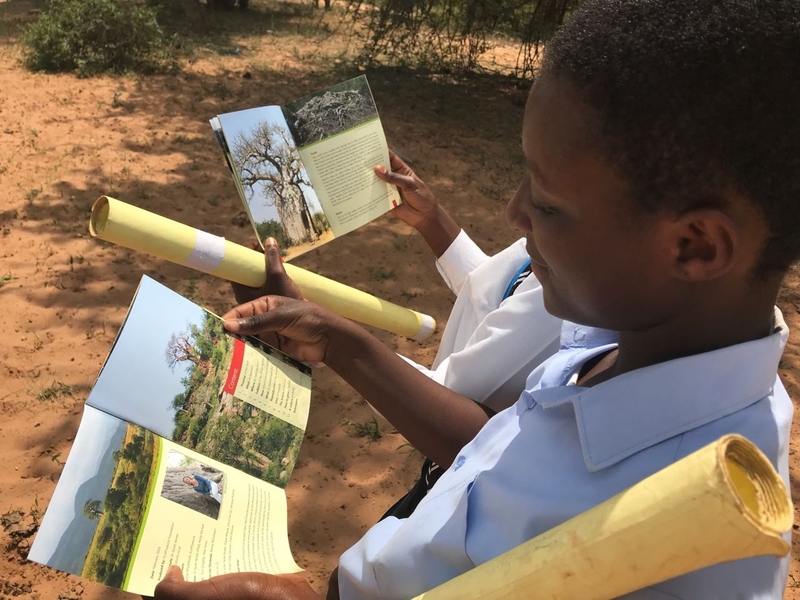 Since baobab trees often only begin producing fruit after 200 years, this has to be one of the most far-reaching into the future sustainability projects around! Our thanks go to Melissa Krige of African Tree Essences for sponsoring a baobab seedling via our EcoProducts Foundation. We’re so grateful for the generosity of Nancy Nehoray who has donated to two Pre-school creches in rural areas of the Limpopo. Creches and pre-schools are sadly neglected when it comes to basic resources for the children. So it’s always BIG news when we receive donations for much needed equipment and facilities. 2016 Oct: new jungle gym and toilets for pre-schools creches! 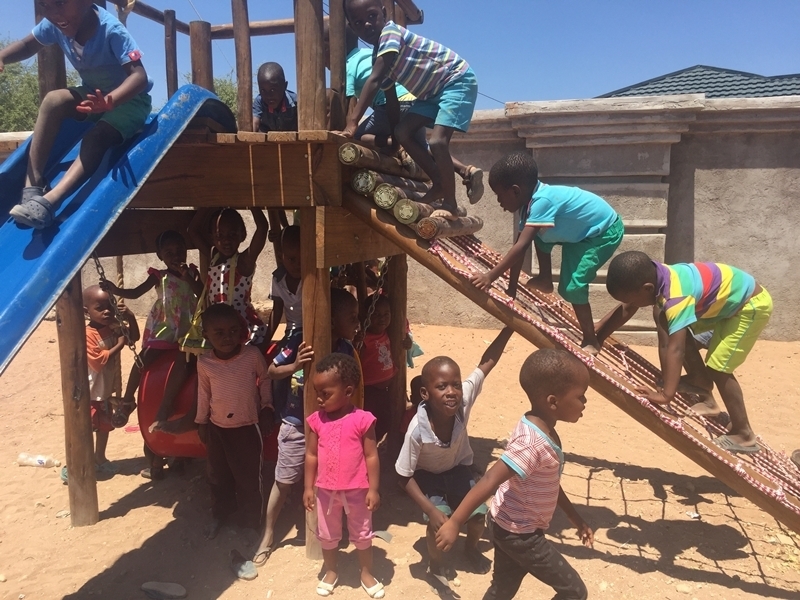 Pre-school creches are sadly neglected in these rural areas of the Limpopo so it’s always great news when we receive donations for much needed equipment and facilities. 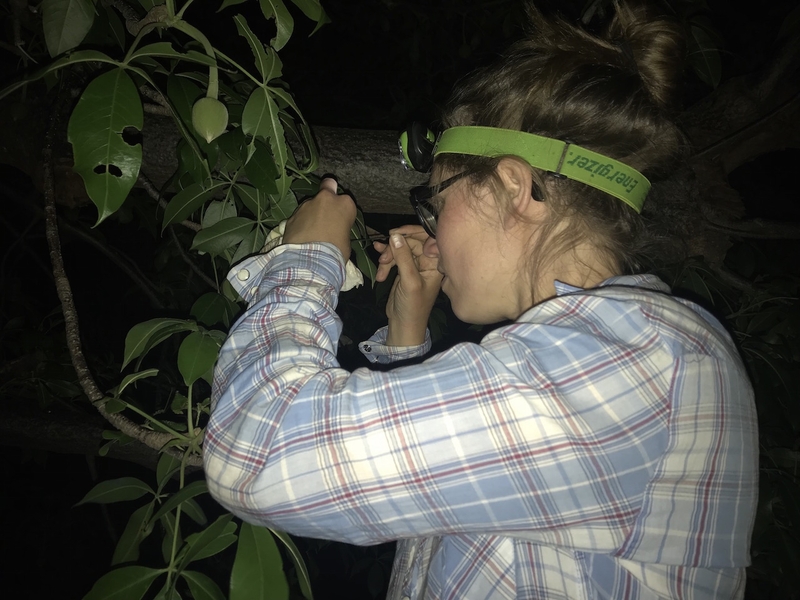 2016 Oct: Baobab Pollination – become a citizen scientist for a weekend! Do you live near a baobab tree? Calling all citizen scientists! 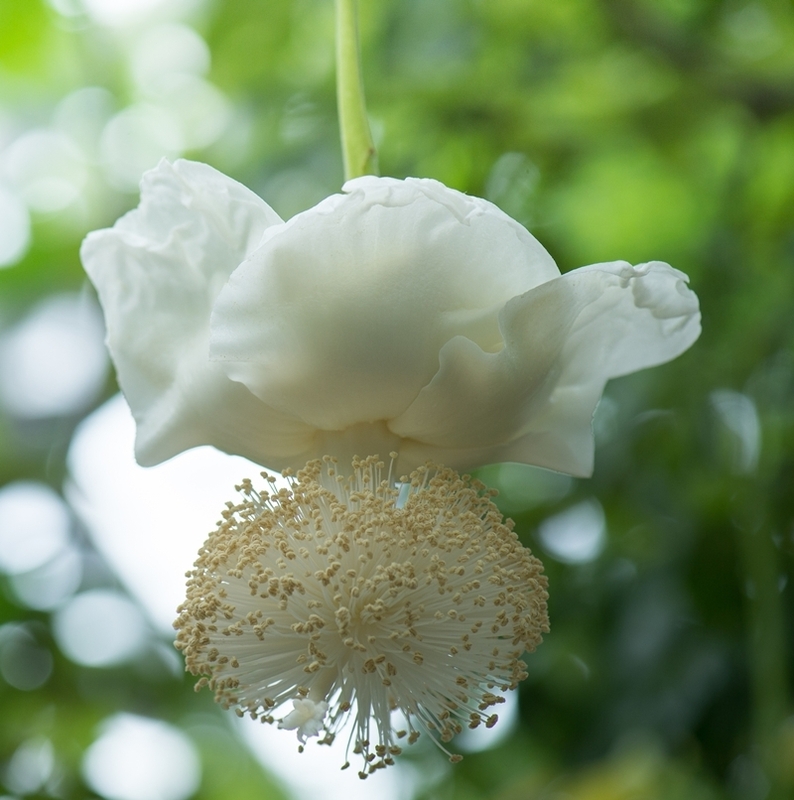 We need YOUR help to find out how baobab pollination really happens in SA. Join the Baobab Blitz on 18th & 19th November and help us figure out what’s pollinating our Baobab trees. Is it bats? Is it hawkmoths? You could be instrumental in helping us find out once and for all! 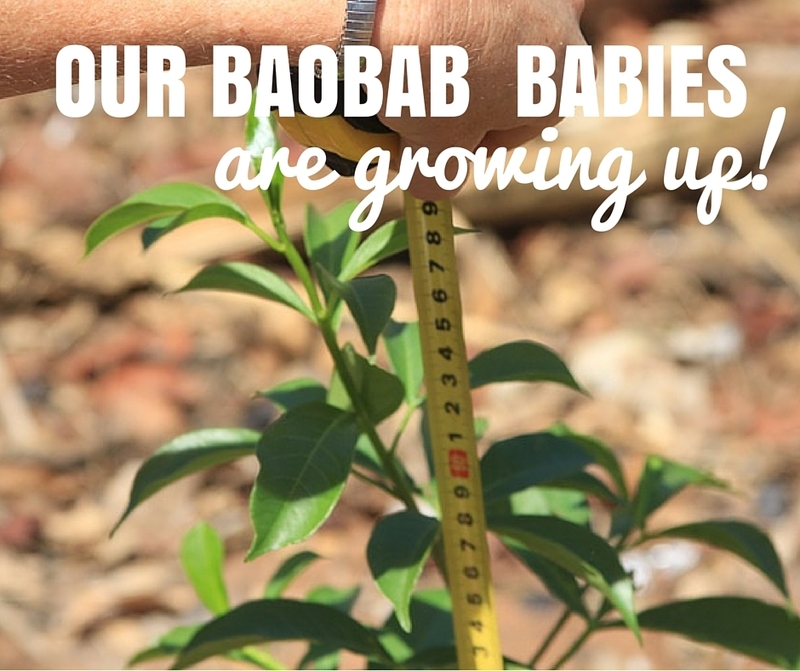 2016 Jun: Baobab Guardians: our baobab babies are growing up! 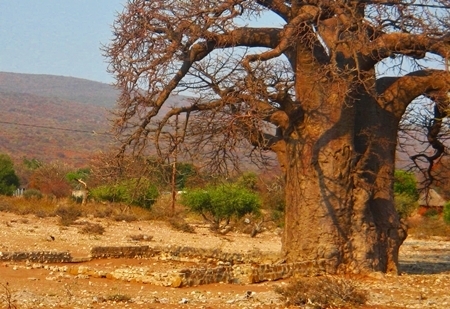 Baobabs live in savannah ecosystems many of which are threatened by desertification. 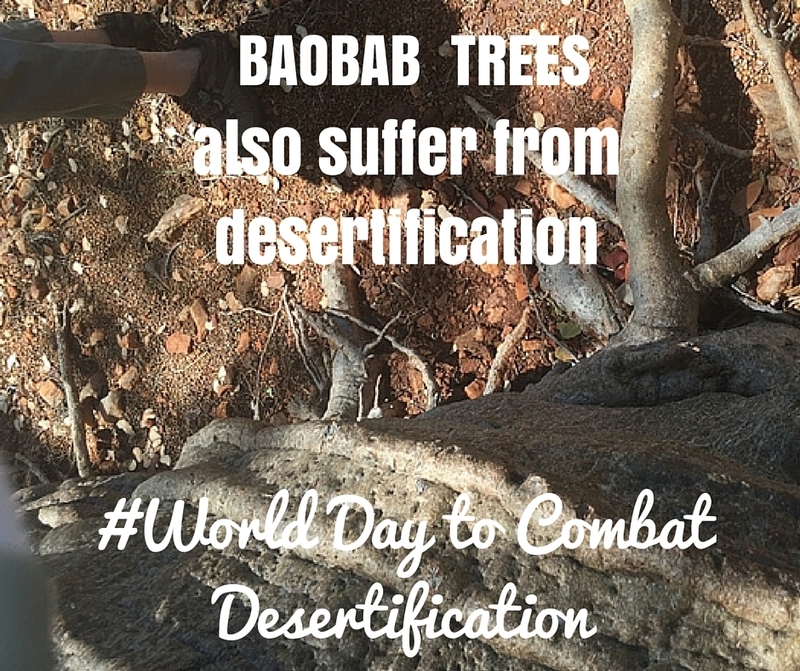 Although baobabs have an incredible ability to survive dry conditions they too are affected by desertification. What can we do? The theme for International Earth Day 2016 is trees! With a goal of planting 7.8 billion trees over the next 5 years. EcoProducts joins in. 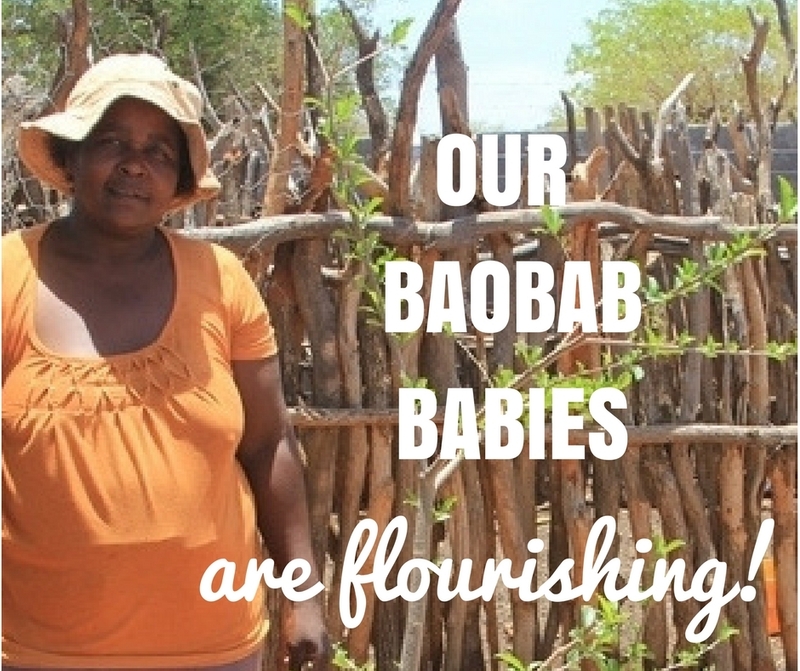 2016 Mar: Baobab Guardians: from seedling to sapling – it’s about being inspired! 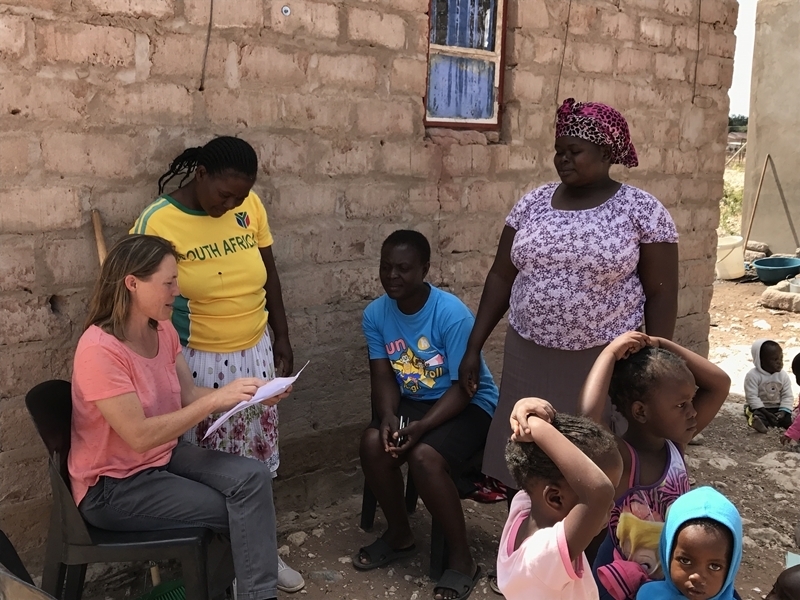 How two Dutch women now living in South Africa, are contributing to sustaining the Limpopo indigenous landscape by sponsoring a baobab guardian and the planting and care of a baobab tree. 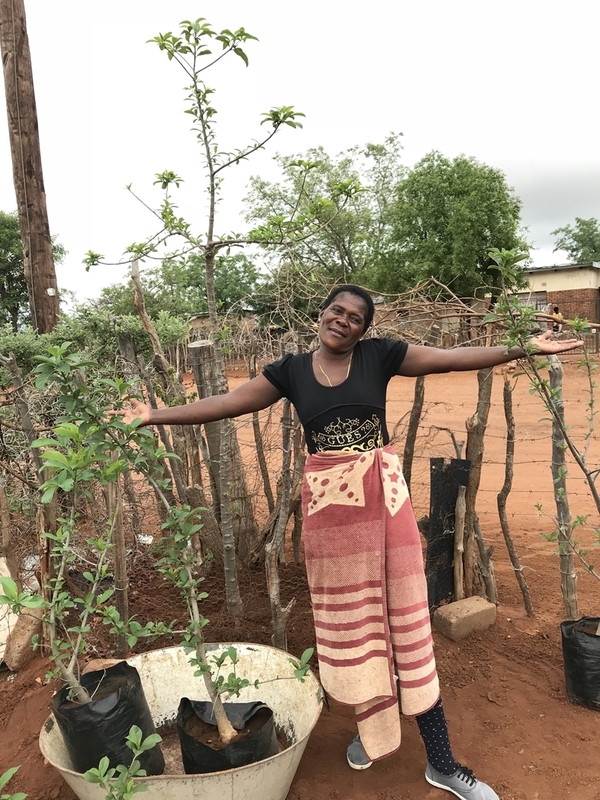 How a UK wholefoods company is sponsoring 10 baobab guardians to help grow tiny baobab seedlings into mighty baobab giants! 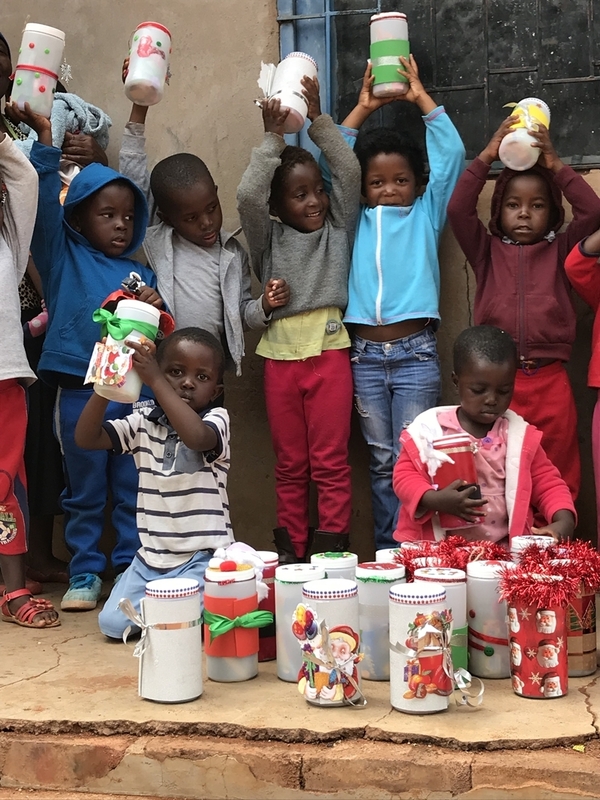 How a limpopo creche in crisis experiences a miracle that spans continents divided by language and culture and yet is united in striving to create a culture of caring. 2015 Jan: Bonga, we thank you!